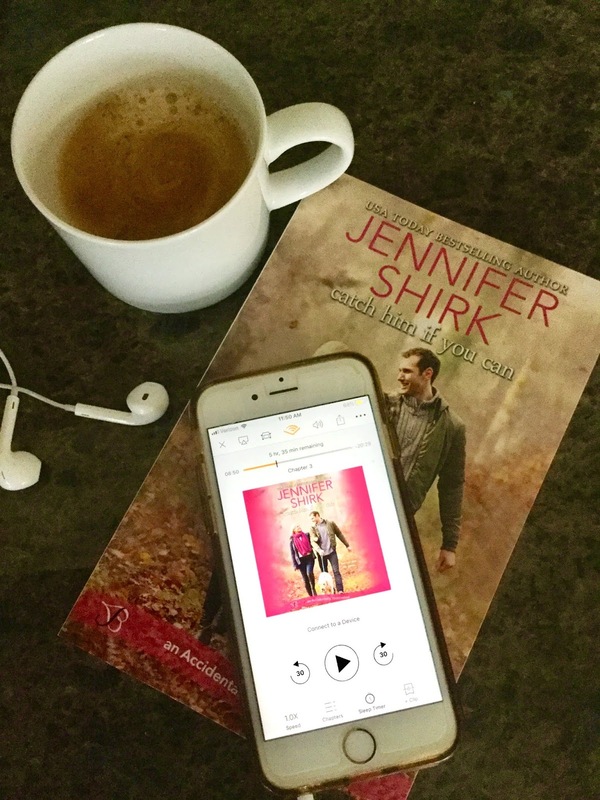 Doubly good news this month! 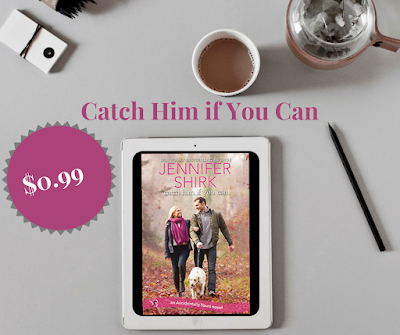 Catch Him if You Can is on sale for 99 cents for a limited time! Grab me while you can!!! it's also now available in AUDIOBOOK, too! I think I have it downloaded already, but I'll check.